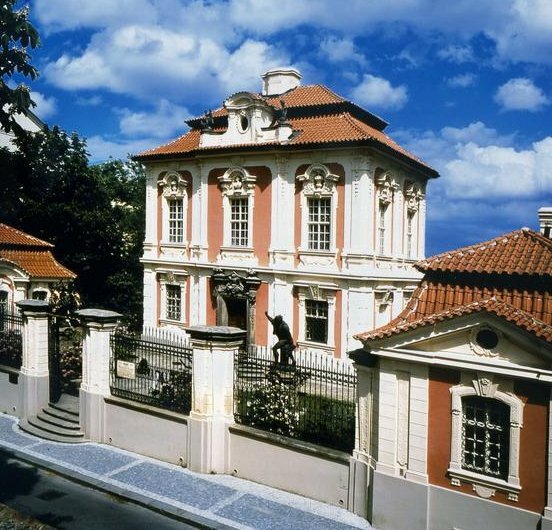 Antonín Dvořák Museum - TBS - travel agency for all your travel needs in the Czech Republic! 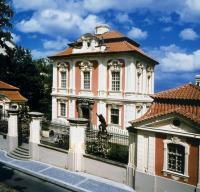 Exhibition of the life and works of the famous Czech composer in the charming Villa America. 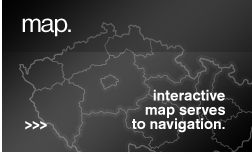 Visits can be combined with a concert.